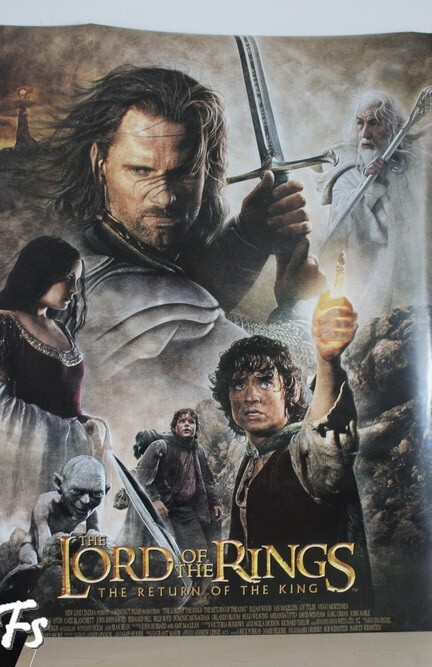 … at some epic posters! 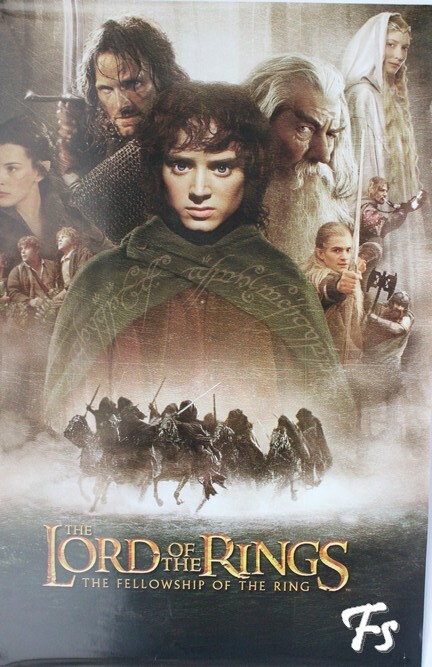 Sam owns all official movie posters and as you can see they are just awesome (I just have one for the first and the last movie). I mean how can you not love them?! They are the perfect excuse to stop studying and staring at them all day. 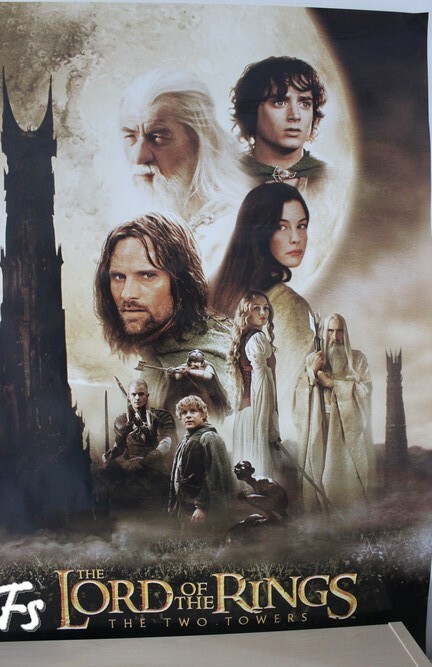 Do you own a Lord of the Rings Poster? Or maybe even more than one? And do you have a favorite?